Holy big flip, here is an illicit link to Brandon Westgate’s part in the new Element video, Peace. (Read: Will probably get deleted.) Really sick to see him still gunning for it as hard as he was in the Stay Gold days, and on a lot of new/seldom-seen New England spots at that. Would comment on the THPS music, but Brandon Westgate never struck me as a skater who is too invested in music. Not much other info on it, but “Background 1” is a fun lo-def video with a ton of faces you’ll recognize from Gang Corp edits, Tompkins, and L.E.S. Park. All street clips. 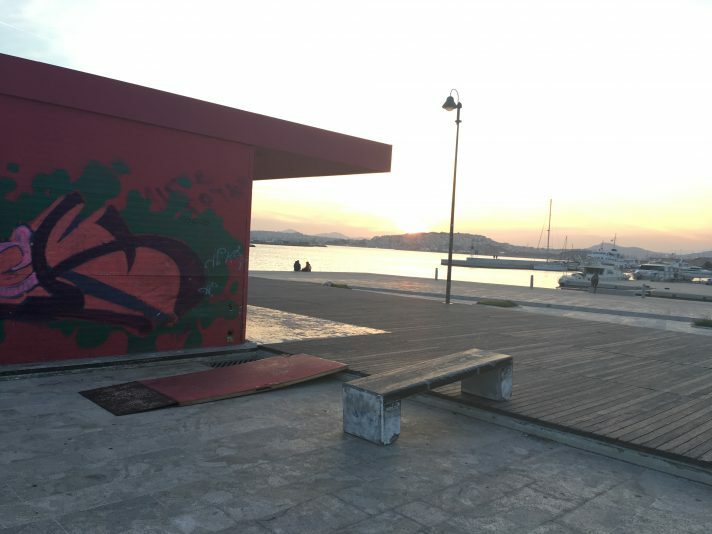 Nik Stain, Hjalte, Paul Grund, and Bobby DeKeyzer went to the best skate spot on the planet and other European destinations. Ben Chadourne on the beat. Listen to Bobby Puleo fan out on the Gonz for five minutes. He’s really good at finding the right words to describe why certain small things make a trick or photo extra special. I’ve found myself using the word “super” too much lately, too :( Gino Iannucci is the latest guest in an hour-long interview on Lee Smith’s podcast. If you’re 30+, you’re bound to get emotional watching this nine-minute-long raw Pier 7 greatest hits compilation. Enjoyed this more than the “pro snowboarder with some ‘summer trip to New York’ footage in his skate part” label prepared me for: Forest Bailey’s NYC/MTL/PDX-based “Florg” part. Here is what is slated-to-be one of the final Elkin’s Tapes episodes, featuring a good bit of pre-groer Daniel Kim footage. The general harshness of the world feels extra apocalyptic in an election year, but if you’re an optimist (or willing to turn your sights that way), I read this article (from April 2018) about the [good] ways in which American life is currently being reinvented on a micro level and felt fuzzy inside, at least for a bit ♥ Love you guys, and please go vote next Tuesday! The creators behind the first ever “Summer Trip to New York” montage to utilize 6ix9ine were nice enough to release it alongside the clip’s raw files for those not bold enough to find out what a full 6ix9ine song actually sounds like. You’ve no doubt caught it, but Adidas has a new video of the 50-year-old Mark Gonzales and the twenty-year-old Tyshawn Jones skating around lower Manhattan together. The “this is a state trooper building” bit made me laugh hehe. Spencer Hamilton got two bangers at Big Screen in his new part on Thrasher. 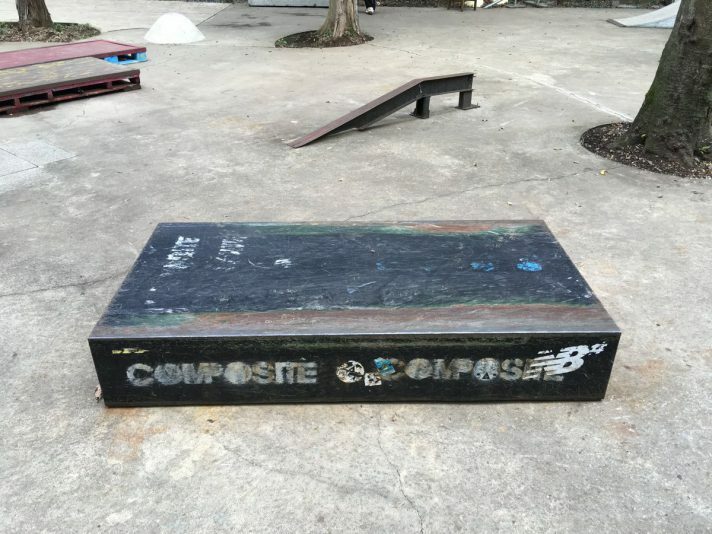 Imagine driving from Austin to New York so that you could skate the triangle manual pad up the block from L.E.S. These dudes look like they drove from Austin to New York so they could skate the triangle manual pad up the block from L.E.S. Paul Young uploaded a circa 2015 Nick Ferro footy tape, from the age before he began his current quest of mastering the switch hardflip. Leo season begins today, but apparently so did Jinx season. TWS has Andrew Singh’s part from the Westchester-based PFP5 video. The Bunt is back and their first episode of the new season is with the last non #big #rail #guy to get S.O.T.Y., Wes Kremer. 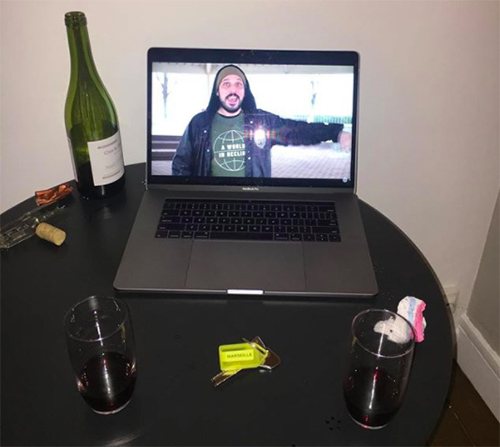 “So, you’re smoking weed on the plane at…13-years-old.” This Steven Cales “Nine Club” interview is full of gems from late-80s and early-90s New York. If you want some footage accompaniments to the people/companies/places/era he talks about a lot, check these 88-92 Skate N.Y.C. videos that surfaced on YouTube back in 2011. Our dear friends at Lottie’s Skateshop collaborated with Spitfire and released one of the funnest all-L.A. edits in recent memory. Features legends like Andrew Reynolds, Michael Gigliotti and Danny Brady. #TRENDWATCH2018: Are trips to Marseille the new trips to Paris? The new, and improved Love Park is finally open! And it’s so bad that the designer of the Love sculpture decided to depart to another plane of existence. 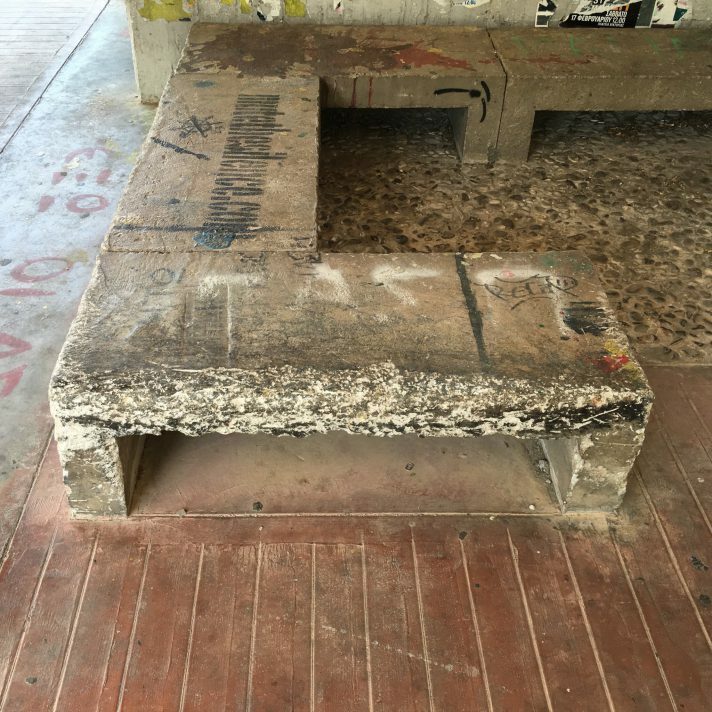 And on a related, nothing-to-do-with-skateboarding but everything-do-with-skateboarding note, Village Psychic interviewed Nils Norman about the study of defensive architecture via Dismal Garden. Theories of Atlantis is at the helm of a new wheel company called Dial Tone MFG. They have a new edit up featuring teamriders Jahmal Williams, Alexis Sablone, others. 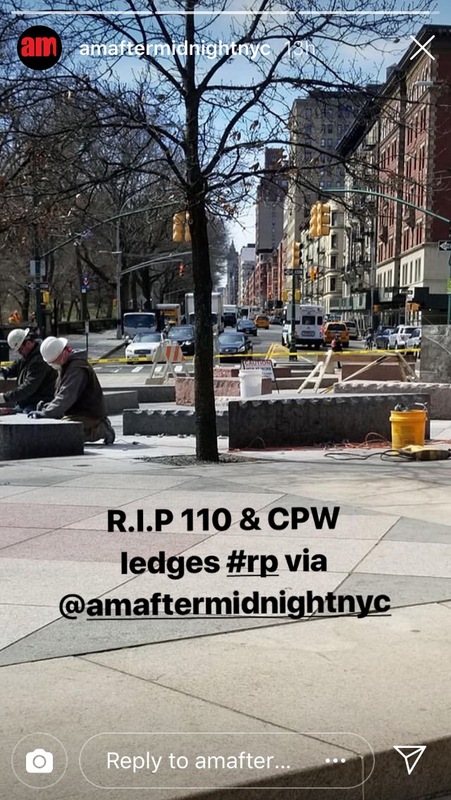 The Bronze Instagram story has documentation of perhaps the biggest development to happen to skateboarding in midtown Manhattan since incentive zoning. With every New Yorker’s favorite L.A. spot reaching an unfortunate demise, Andrew Allen provides us with the story behind the day when he backside flipped into the main bank at L.A. High. Max Hull put together an iPhone montage from a winter Barcelona trip. QS Sports Desk Play of the Week: By the looks of it, this might be the final installment of the Sports Desk until the fall, but gotta give it to J.R. Smith running to the liquor store in the final two seconds of an NBA Finals game. Quote of the Week: “So, Die Antwoord is these white people who rap.” — E.J. Today is Washington’s birthday, but the queen’s 30th is tomorrow! 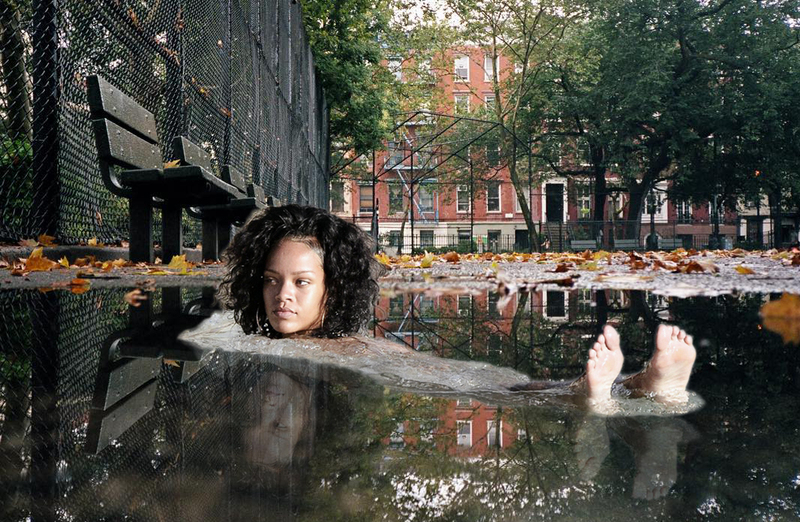 We are going to stick to a Rihanna’s 30th resolution of no more late Monday Links posts! Ain’t none of us perfect, I hope it was worth it. Zered Bassett’s seafood tower cruiser will be available on Alltimers.com tomorrow. They shot a quick Insta commercial for it, which you can watch here. Jesse Alba has a chill new iPhone edit up with footage from the past couple months. 30 seconds new Gino footage from the Astoria Park and Roslyn Banks. QS-office fave, Dave Caddo, has been been posting some outer borough gems on IG. 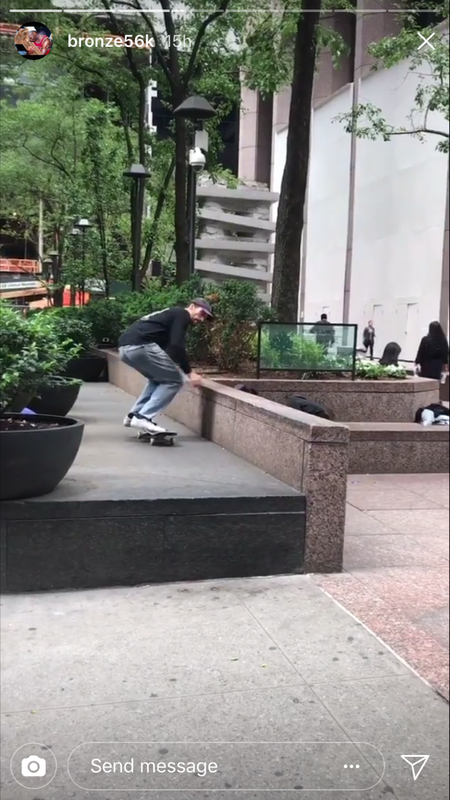 Somehow missed this one when it went live just over a week ago: Nick Michel, the dude who boardslid the double-rail across from the mini double-sets at Battery Park (#QSTOP10, a few weeks back) has an amazing new part up on Thrasher, which features the VX angle of trick in question plus a trick at the ride-on rail spot that’s not on the ride-on rail! Battery Park MVP 2k18. Didn’t even know this was in the works — TWS made a documentary about Skateboarder magazine, which was the first ever skate mag. The “trailer” basically plays like the first seven minutes of the doc itself. Mark Gonzales skates Owl’s Head Park with R.B. Umali for a Pro-Tec commercial. “Ten Person Crew Unanimously Disagrees on Meet-Up Spot.” Forever #mood. Two more Stop Fakin’ 3 parts: D.C. Streets montage + Kevin Augustine’s part. Old clip, new upload…Orchard’s day trip around New York for 2014’s All City Showdown to a Steely Dan classic. 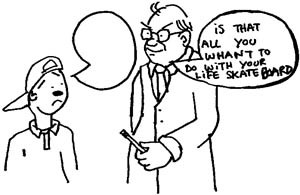 Boil the Ocean has a weird one about skaters investing in things and animal enslavement. 2018 is odd. The Bunt is back with a new Chima episode. QS Sports Desk Play of the Week: J.R. Smith with a beautiful full-court…pass?